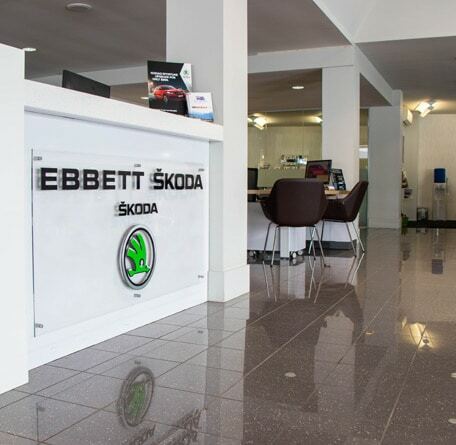 At Ebbett ŠKODA we are passionate about our “Simply Clever” vehicles. 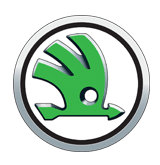 ŠKODA is one of the fastest growing companies in Europe, and has built a deserved reputation for quality design, innovation, reliability and safety. We’re proud to offer the full range – from the nifty Fabia hatch to the multi award winning Kodiaq SUV. For us it’s not a one off transactional experience with our customers, we are here to build lasting relationships so we can help them with all their vehicle requirements.